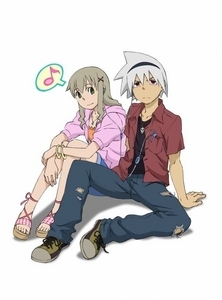 Who is your inayopendelewa Soul Eater character? I have a TIE! 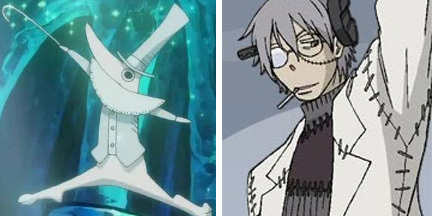 Excalibur and Professor Franken Stein. 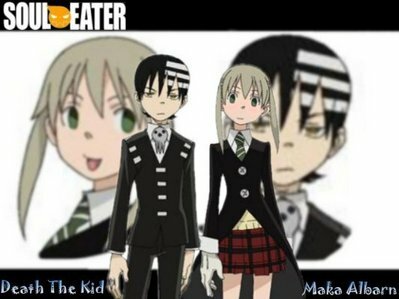 MY inayopendelewa character IS...Death the Kid!!!!! Dr.Stine!!!! Excalibur is a HUGE PAIN!!!!!!!!!!!!! 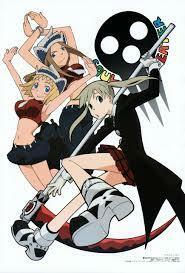 Uh, Soul, and um, Maka. Excalibur is just a pain in the punda wewe FOOL!!! Crona and the Thompson sisters. Ask yourself, can Excalibur really be considerd and character? And I would have to say Stein is may inayopendelewa with everyone one else being about equal. Order:: 1. Patty Thompson, 2. 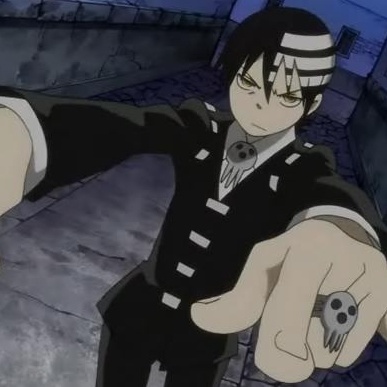 Soul ‘Eater’ Evans. Crona and Kid mostly. But I like pretty much all the characters. 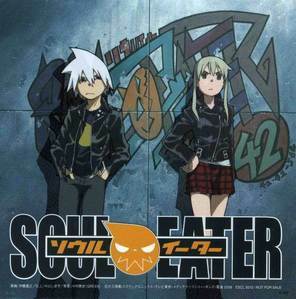 Medusa,Maka,Soul,Death the kid,Liz Thompson and Patty Thompson. But I generally like everyone in the onyesha except for some characters. 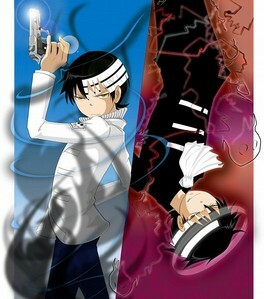 Death the KID!! Hi's obsession with perfect symmetry makes me laugh all the time!! Also, he's very cool when he fight with those weapons. So about 9 months zamani when I started this club and I saw this question, I answered "MIFUNE!!!!" Because "Samurai15" Was named after Mifune in the beginning, NOT BlackStar believe it au not! 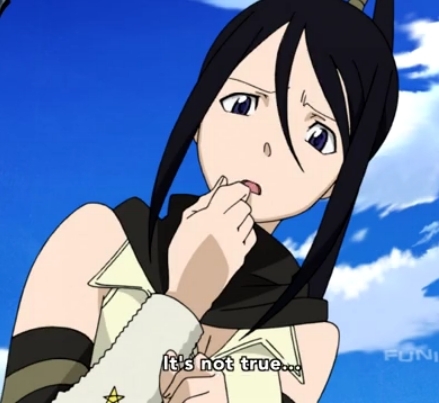 (The 15 just came becuz thats how old I am) BUT things have changed and now I'm all for BlackStar! Definitely Death the Kidd. 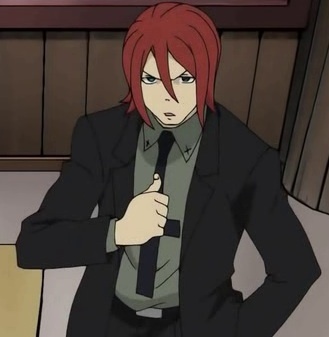 The reason being is because his character probably goes zaidi philosophically deeper than most of the other characters in Soul Eater. 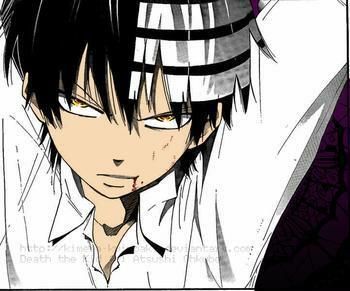 As a Shinigami, it is his duty to preserve order within the world, but how would he go about doing that? That's something he eventually finds out (I won't say how, as not to spoil it for anyone). His symmetry obsession is downright hilarious, but also has a deeper purpose. It's not just for comedy, but also to eventually open Kidd's understanding of what it means to be a Shinigami. 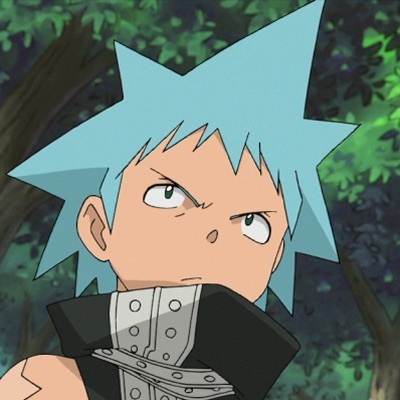 Not only that, but Kidd is one of the deeper thinkers in Soul Eater, as well as being one of the strongest fighters. His determination is unwavering, and he's always ready to take on risks to help preserve the world. He's someone who was able to kumeza his pride for a greater purpose, as well as someone who'd be willing to change himself to change the world for the better. 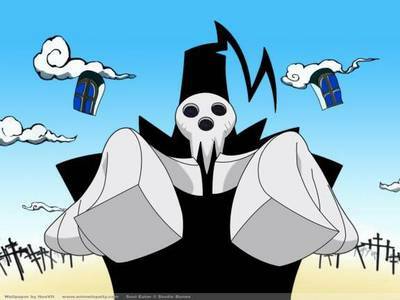 All in all, Death the Kidd is kwa far my most inayopendelewa character in Soul Eater, mostly for these reasons. Thumbs up for review! It's been my pleasure to read it. Soul Evans. 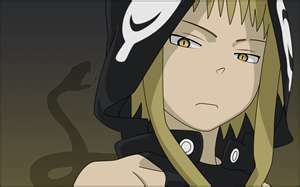 He's beautiful, dark, deep, impressive, powerful, and so caring and loving to Maka. 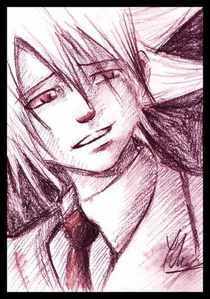 <3 He's my alltime inayopendelewa anime character. He is such a unique character. And spiraling into madness, then recovering? He is strong-willed and just great overall~! 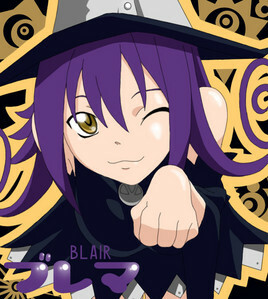 Spirit Albarn. How can wewe not like him?! Death the Kid, symmetry in all things! In addition, I like his dark style and the strange way he holds his guns. My inayopendelewa is Death the KId and Black Star, they are hillarious..
Crona au Proffesor Stein, they both had such amazing backstories and great personalities with Crona having ragnarok contrasting so well with his/her personality.